Get the Bands on RSI Indicator! The Bands on RSI is a Bollinger Bands based on a RSI price. 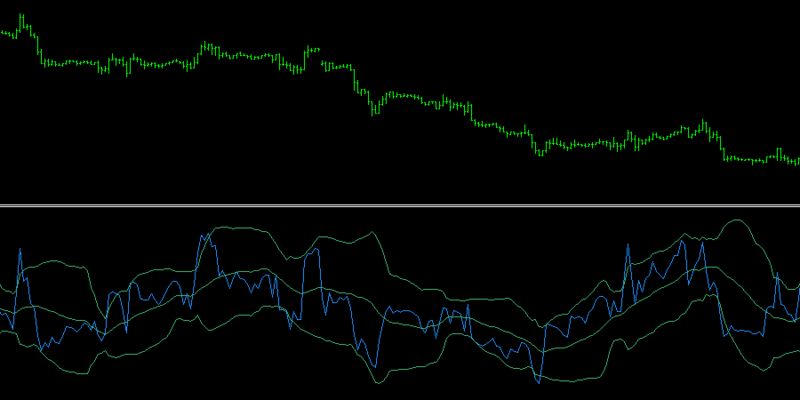 You can install the Bands on RSI Indicator on limitless demo and live accounts. can you do EA based on this indicator? 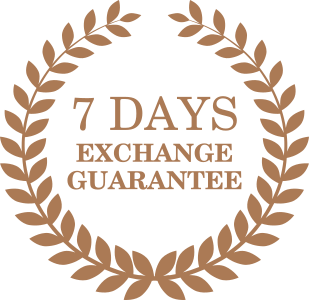 which product can i use for binary option trading? You can use all indicators for binary option trading.